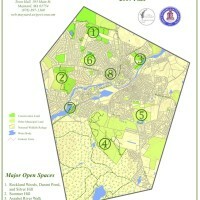 The Maynard Conservation Commission is pleased to make these maps of our open space and public trails in Maynard. 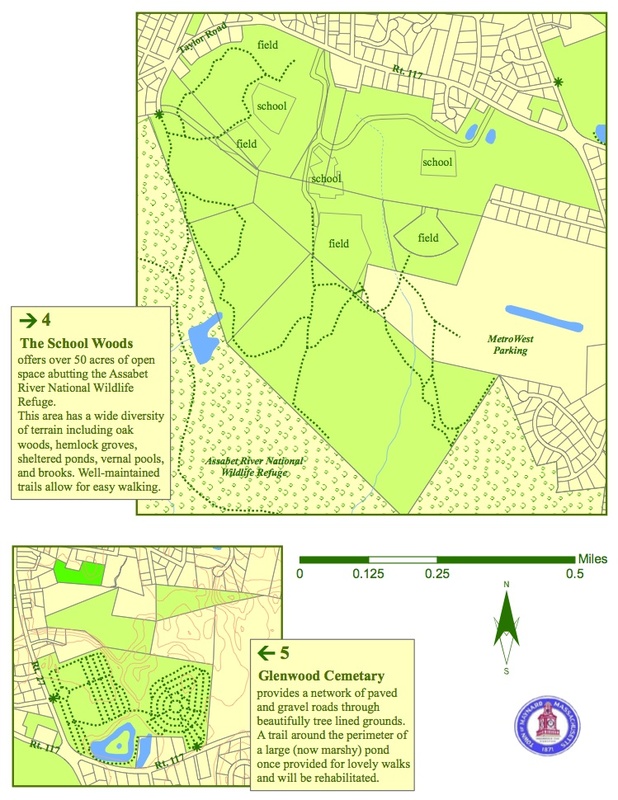 Maynard is one of the most densely populated towns in the area, which makes its parks and public lands very precious. As residential development continues, privately owned trails disappear, making our publicly owned trails even more important to preserve and enjoy. 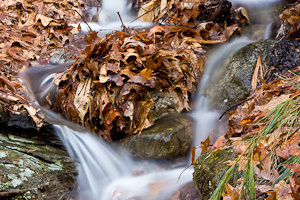 We hope you will get acquainted with and appreciate the beauty of the backwoods of Maynard. 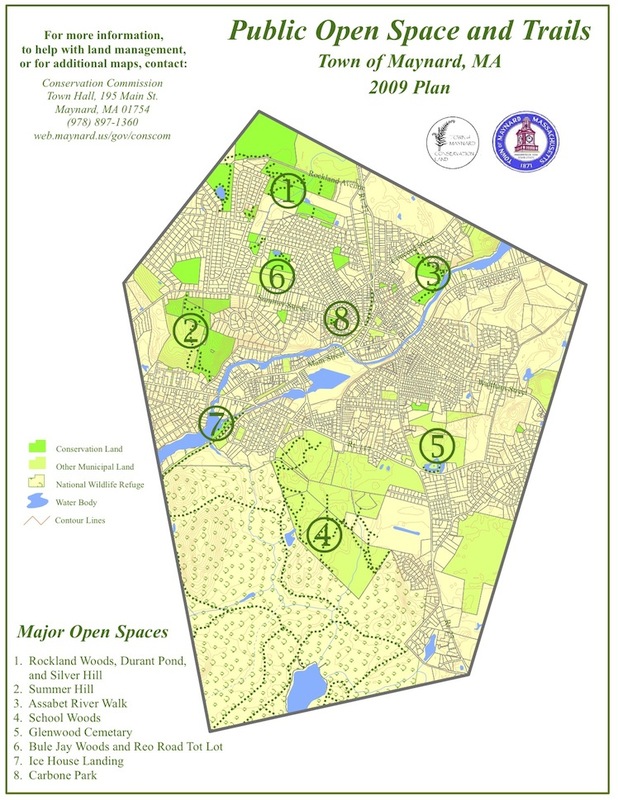 If you are visiting Maynard, or are considering moving to our town, please take the opportunity to visit our trails and community open space. 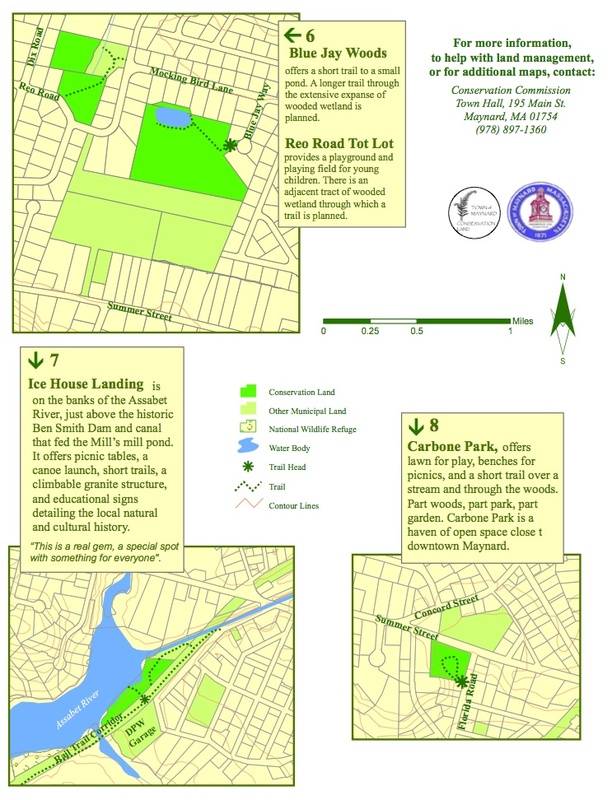 These areas are dispersed throughout the town, and provide a nice opportunity to connect with nature or just a little quite room for a little exercise. 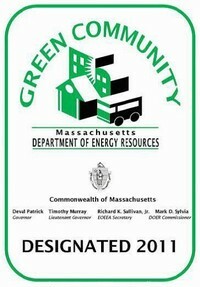 We hope you enjoy your visit some special places in Maynard. Several of the trails can be linked together for an interesting mountain bike ride, even if you are passing though to another location. 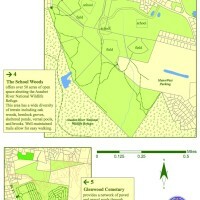 Through both the School Woods and Rockland Ave trails, one can get to trails in Acton, Stow or Sudbury. 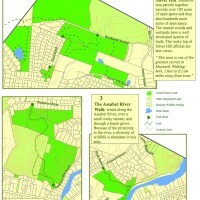 The Friends of the Assabet River NWR have provided a set of maps showing walking and biking trails on the refuge as well as connections to Maynard and other towns. 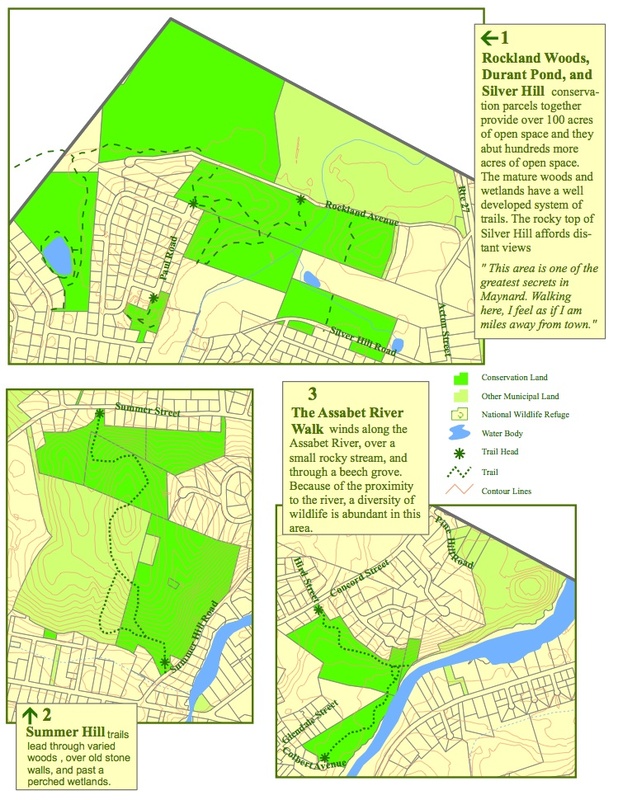 The Assabet River Rail Trail website has information on this biking trail that passes through Maynard along with information on other Massachusetts rail trails. Our trails are for everyone’s enjoyment. Currently, there are no restrictions on access to areas by cyclists, dogs or horses. 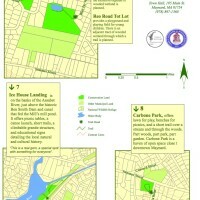 By following a few simple rules you will help keep our pathways pleasant for all to explore. Remember to stay on trails. Respect private property. 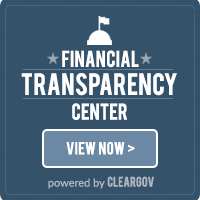 If property is marked or obviously private, avoid trespassing. Carry out your own trash. Feel free to pickup after others who are less considerate. Do not pick any vegetation. Keep dogs on a leash or under control and clean up after them. No campfires without special permits. Share the trails – be courteous. Take care when encountering poison ivy, which is potentially present in all woods and undeveloped areas.